These guitar strings have a light orange, gold color and provide a mellow, ringing sound, with excellent clarity. 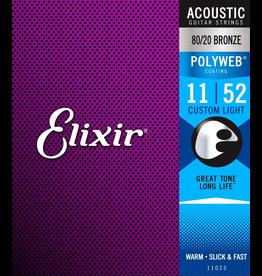 Original POLYWEB Coating provides a soft, smooth feel that keeps the strings from getting in the way of playing. 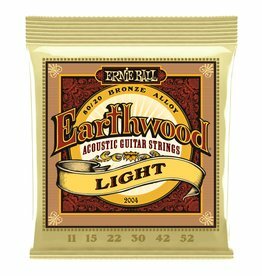 12-string acoustic guitar strings constructed with 80/20 (80% copper, 20% zinc) bronze wrap wire. Delivers rich, warm tone with complex harmonics. 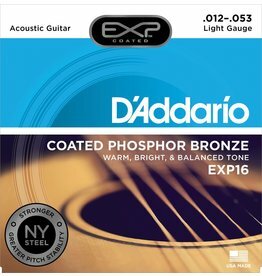 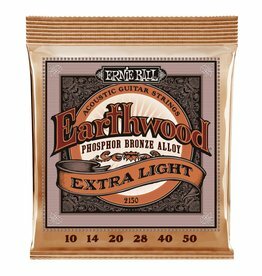 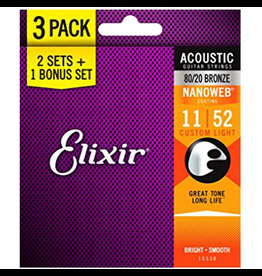 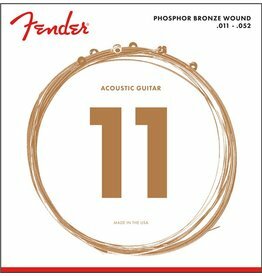 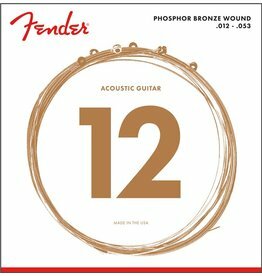 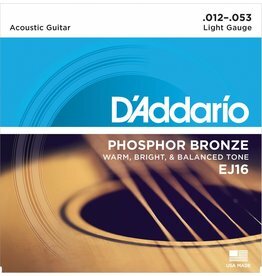 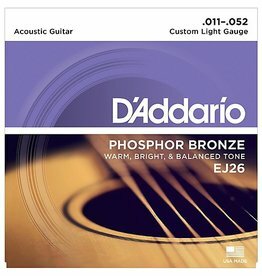 D'Addario EJ Phosphor Bronze Acoustic Guitar Strings offer a warm, well balanced acoustic tone, with bright intonation. 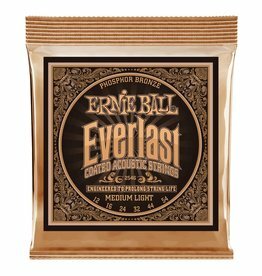 Ernie Ball Everlast Coated acoustic guitar strings use groundbreaking nanotechnology that repels unwanted moisture and oils that negatively impact your tone. 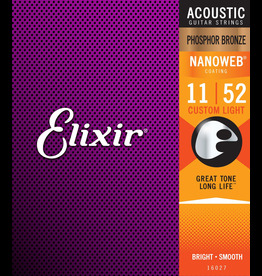 NANOWEB Coating that provides better grip and greater durability and response during hard-hitting attacks. 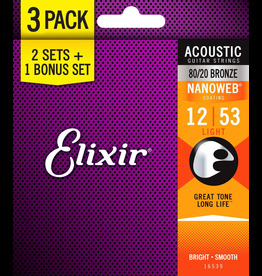 Each EXP set maintains that familiar uncoated tone while adding up to 4 times more life.